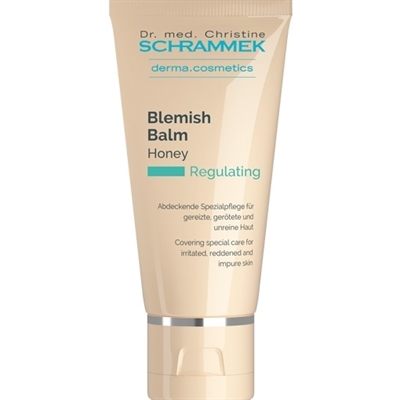 Part of the Green Peel Dr. Christine Schrammek derma cosmetics line known worldwide. COVERING SPECAIL CARE FOR IRRITATED, REDDENED AND IMPURE SKIN. USE FOR A DARKER FOUNDATION COVER.